Private Lesson Series: 4 x 1 hour lessons. 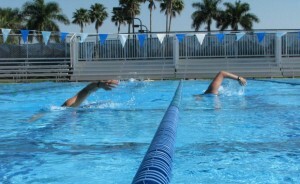 After video analysis of your stroke enjoy the continuity of 4 private lessons. Learn new skills tailored specifically to your needs and at your pace. With a Friend: 4 x 1 hour lessons. A shared experience and the close attention of private lessons can be a powerful learning combination. 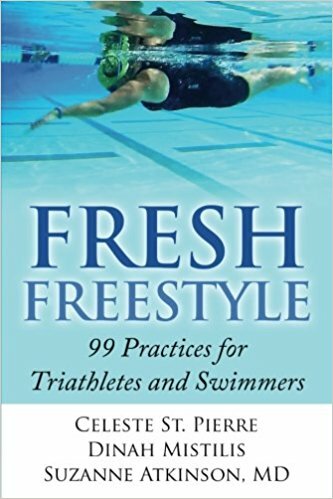 Help each other master new skills and discover the joy of smooth effortless swimming together. Program includes video stroke analysis and four lessons structured to meet both your needs. Small Group Lessons: 4 x 1 hour group lessons. 3-5 swimmers. 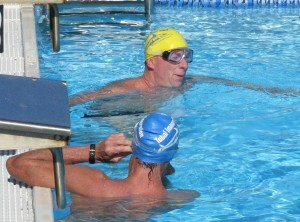 Each swimmer receives video stroke evaluation and analysis. Enjoy 4 lessons of stroke progression tailored to meet the needs of the group. 1 x 1.5 hour private lesson: Video evaluation above and below water, with expert stroke analysis to get you on your way to swimming efficiently. 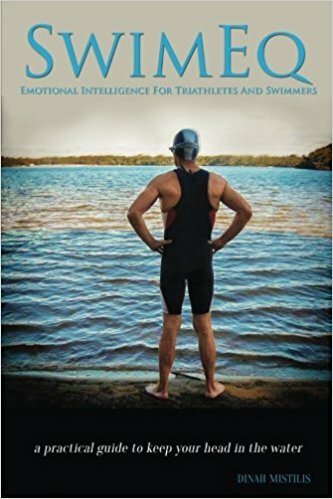 You will be introduced to a few transformational principles of Total Immersion based on your skill level. Other options for group instruction include day or weekend workshops.